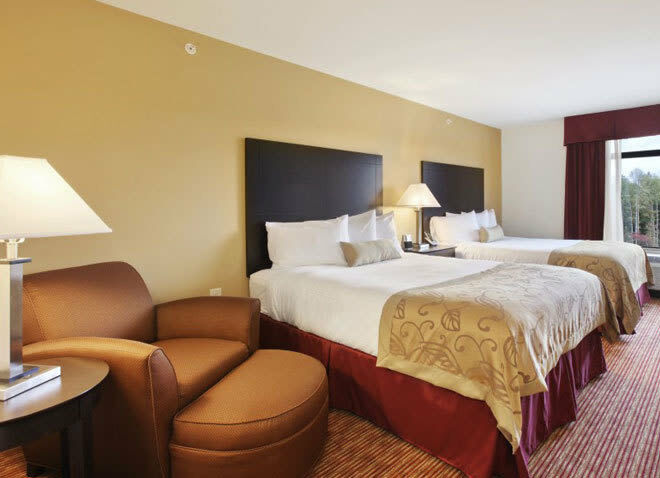 The Wingate by Wyndham State Arena Raleigh/Cary Hotel is a smart, modern lodging choice, conveniently located in Raleigh, N.C., only minutes from Research Triangle Park, PNC Arena, N.C. State Fairgrounds, Carter-Finley Stadium and RDU International Airport. Description Over 1,200 square feet of flexible meeting space. Free high-speed, wireless and wired internet, equipped with advanced audio-visual capabilities. Restaurant-quality catering is available.